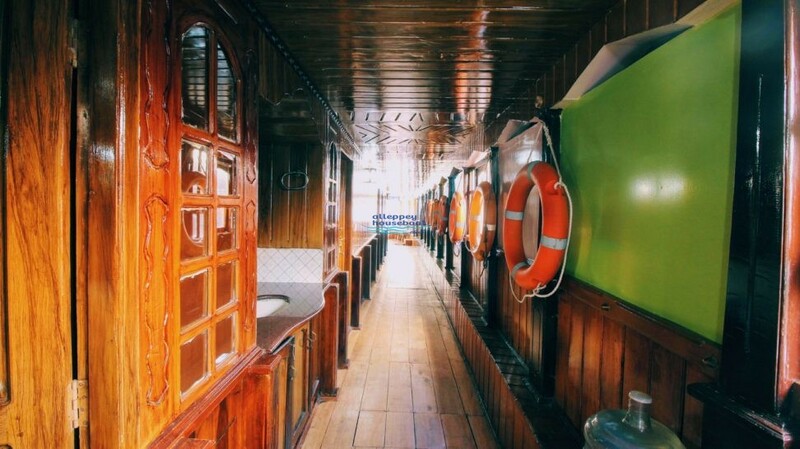 5 bedroom deluxe houseboat with upper deck is perfectly suited for group of families, Office tours and meetings. 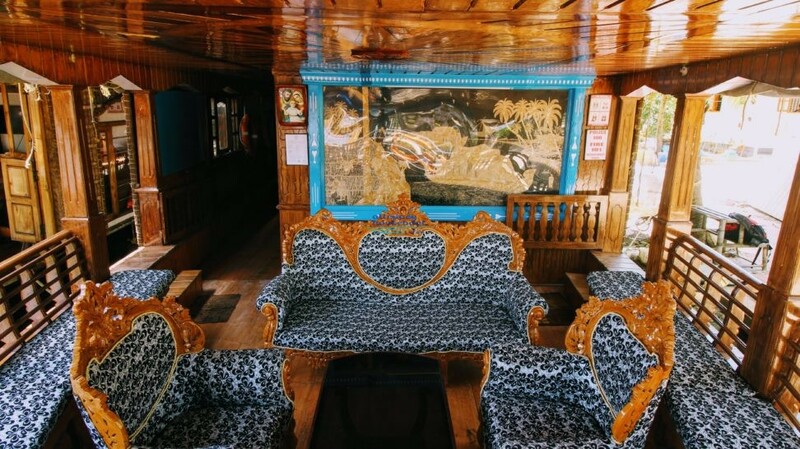 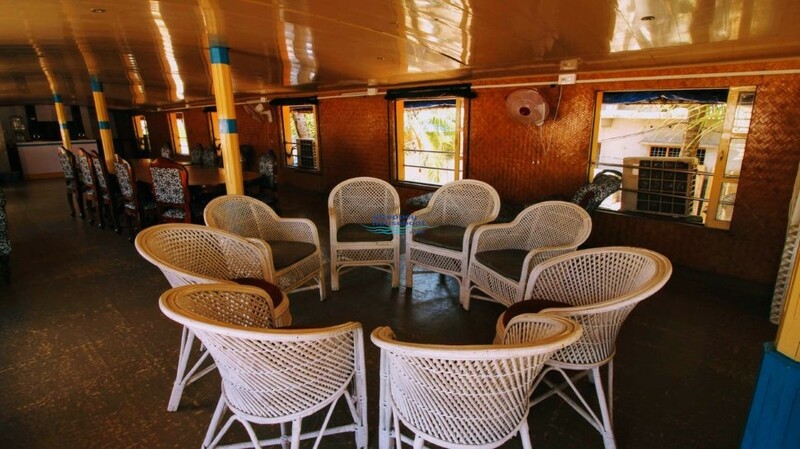 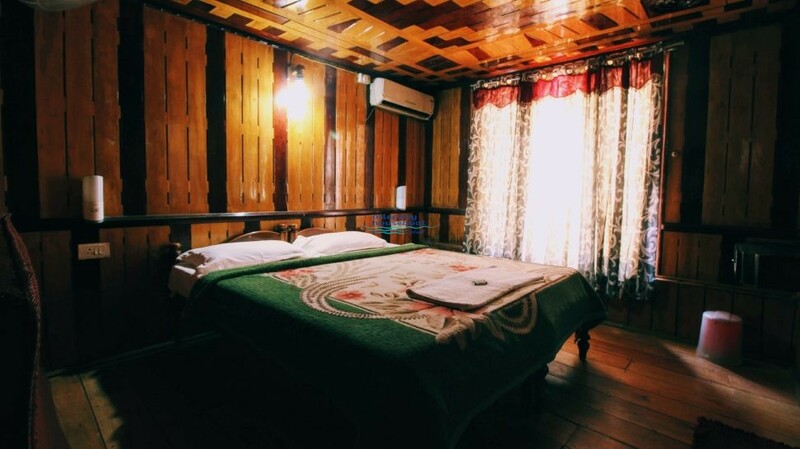 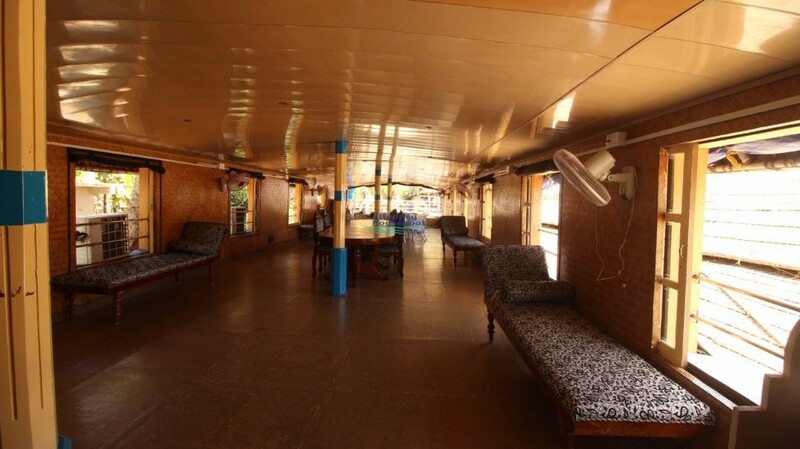 Family can be accommodated in the 5 bedroom houseboat with cruise, stay and food for 15 adults, more people can be accommodated if needed with extra charges and children below the age of 5 are complimentary. 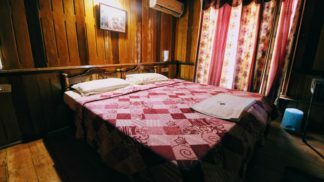 Check in at 12 Noon and check out by 9.00 am. 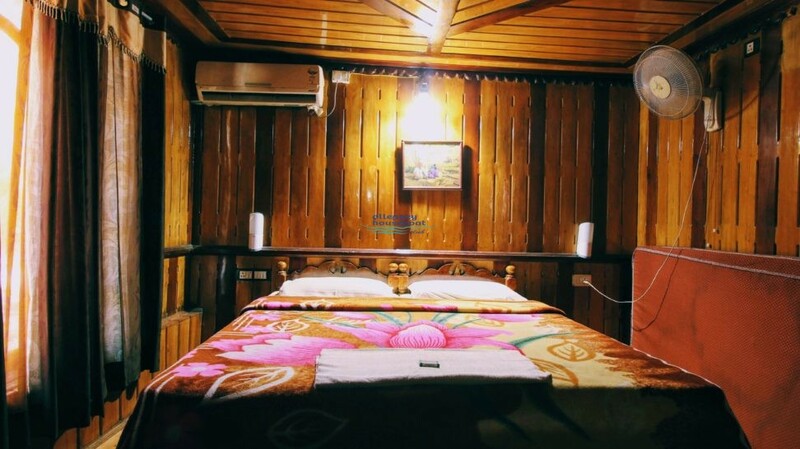 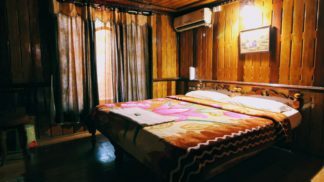 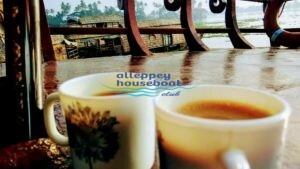 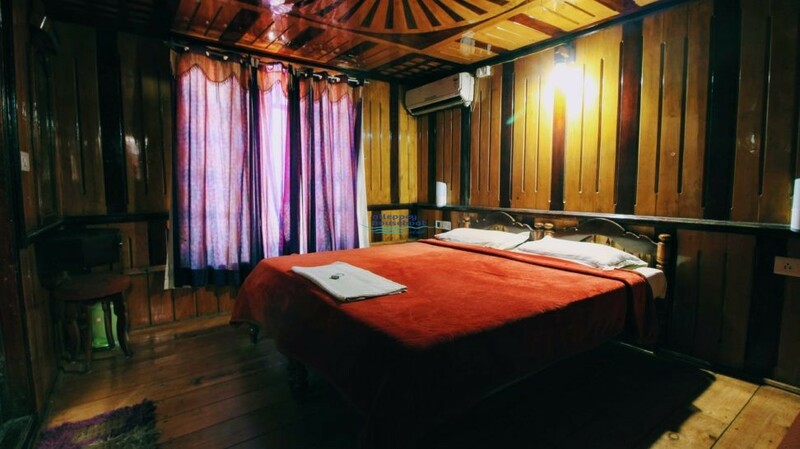 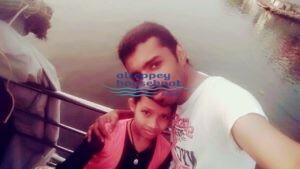 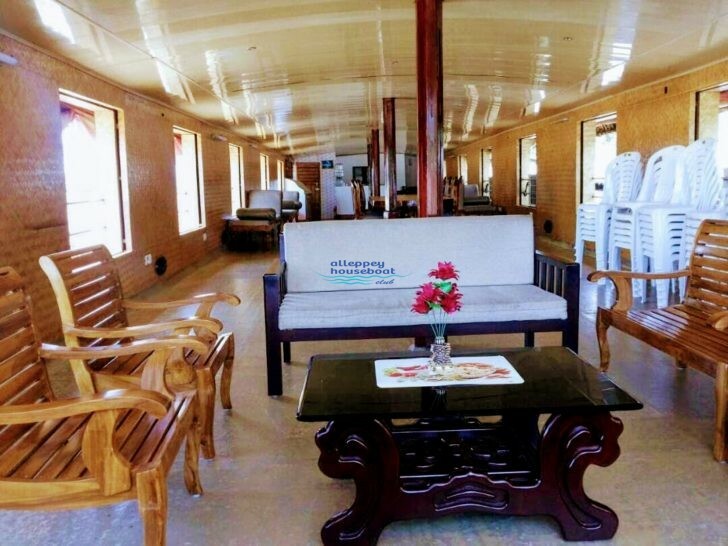 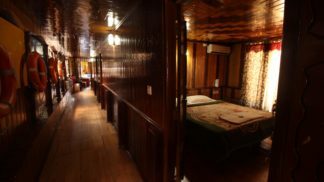 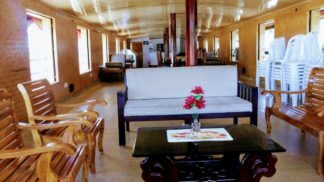 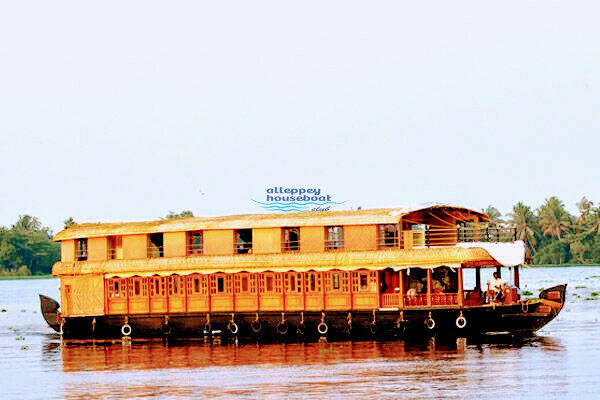 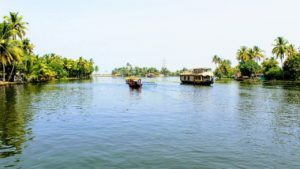 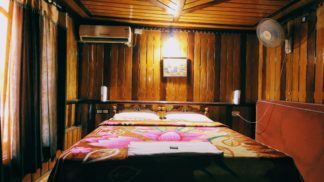 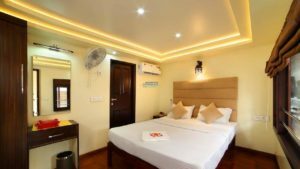 Alleppey Houseboat Packages are cheaper with respect to the season and the Backwater Tourism in Alappuzha is one of the best and most beautiful among the Backwaters in Kerala. The boathouses are also used to host events like birthday parties, anniversary and corporate team outings. 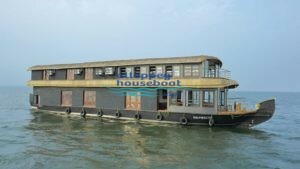 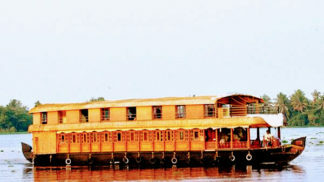 This is 5 Bedroom Houseboat in Deluxe Houseboats category.